Signature Large Tumbler Candle is rated 4.9 out of 5 by 8. 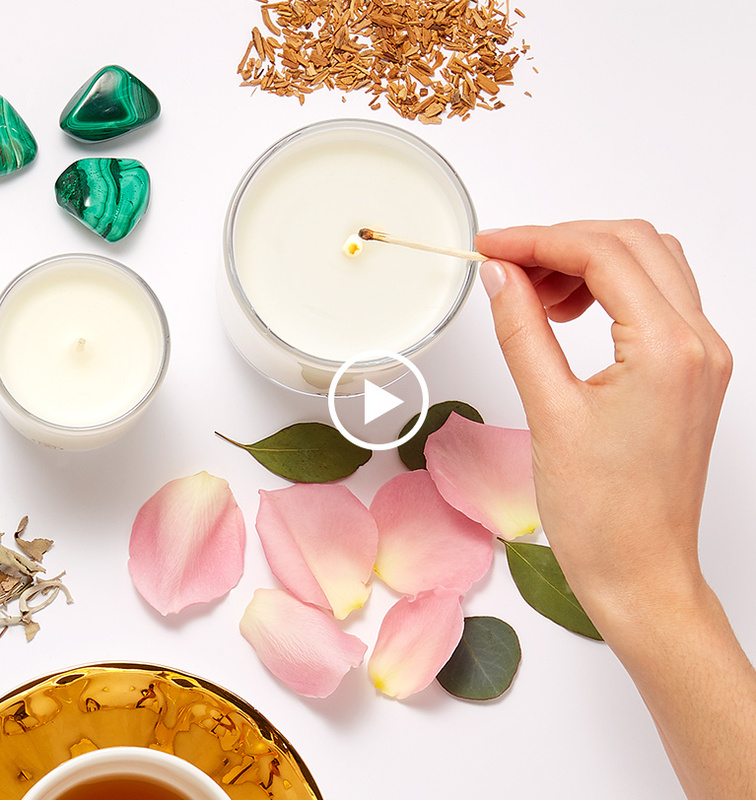 Introducing the Signature Large Tumbler Candle: A smile that brightens the room, a joy that's infectious, an optimism that knows no limits, and an energy that believes anything is possible. With subtle notes of lily and blonde woods, this uplifting scent is distinctively Kendra Scott. Add cheerfulness to your kitchen or office with this 8oz tumbler candle.